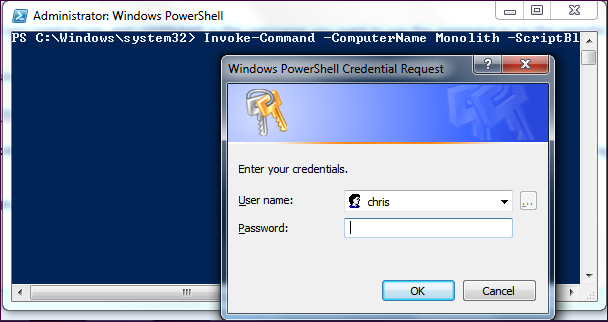 PowerShell Remoting allows you to run individual PowerShell commands or access full PowerShell sessions on remote Windows systems. It’s similar to SSH for accessing remote terminals on other operating systems. PowerShell is locked-down by default, so you’ll have to enable PowerShell Remoting before using it. This setup process is a bit more complex if you’re using a workgroup – for example, on a home network — instead of a domain. 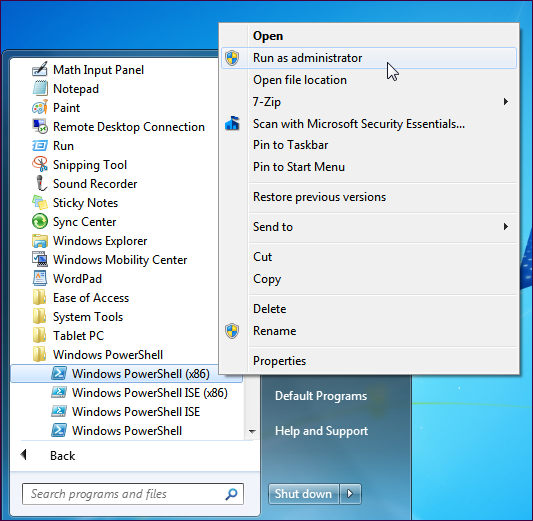 On the computer you want to access remotely, open a PowerShell window as Administrator – right click the PowerShell shortcut and select Run as Administrator. To restrict computers that can connect, you could also replace the * with a comma-separated list of IP addresses or computer names. 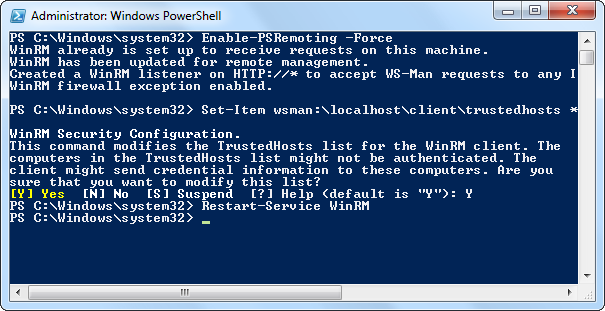 If the command completes successfully, you’ll see information about the remote computer’s WinRM service in the window. If the command fails, you’ll see an error message instead. COMPUTER represents the computer’s name, COMMAND is the command you want to run, and USERNAME is the username you want to run the command as on the remote computer. You’ll be prompted to enter a password for the username.